Welcome to Y-T Packing Co featuring brands like Turasky Meats and Smart Grillin'. Located in Springfield, IL we are a USDA inspected facility that serves processed meats throughout the mid-west Selling products to grocery stores, restaurants and more. Co-Packing Snack Sticks, Meat Bars , Pork Jerky, Beef Jerky even restructured jerky and more. We also have a retail store located at our processing plant on the north side of Springfield. We have been serving quality processed meats since 1949. 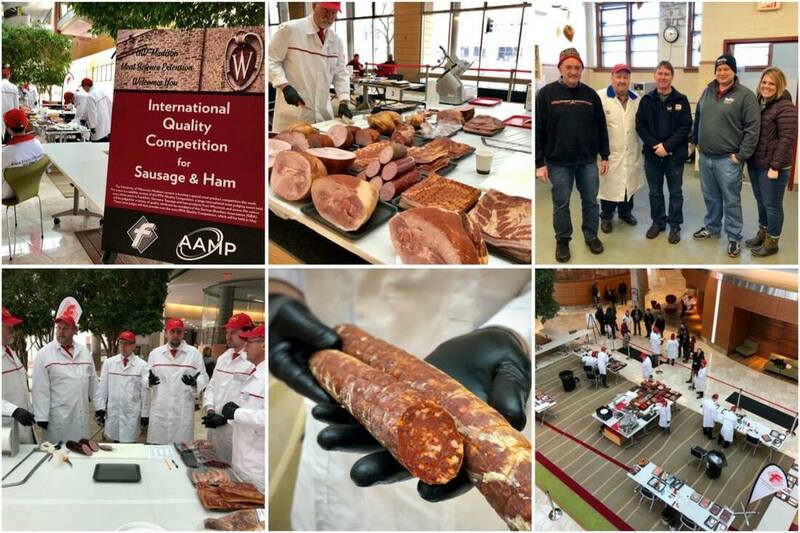 ​Turasky Meats competed in the IFFA cured meats competition. IFFA is the leading international trade show for processing, packaging and sales in the meat industry. We were honored by receiving 9 awards for our products. Stop by the store to purchase one of our award winning products!! Click here for our retail store. Our Pork BBQ and Italian Beef are perfect for any party! We are a Federally inspected meat plant that can take your ideas to market. Contact us today if you have meat products you would like for us to manufacture for you. We can Co-Pack Beef, Pork, Chicken and Turkey products. We Co-Pack Snack Sticks, Beef Jerky, Pork Jerky, Meatballs and more. Our plant has the availability to fully cook products by steam and smoking. Packaging by vacuum sealing, bag and boxing with more option are available. Our plant is small enough to make small batches or meat sticks but big enough to build high volume orders. North side of the IL state fair grounds just off veterans parkway. Our Federally inspected meat plant is located on the north side of Springfield, just off Veterans parkway. We are not affiliated with Turasky's Catering, they are not at this location and not part of our company.